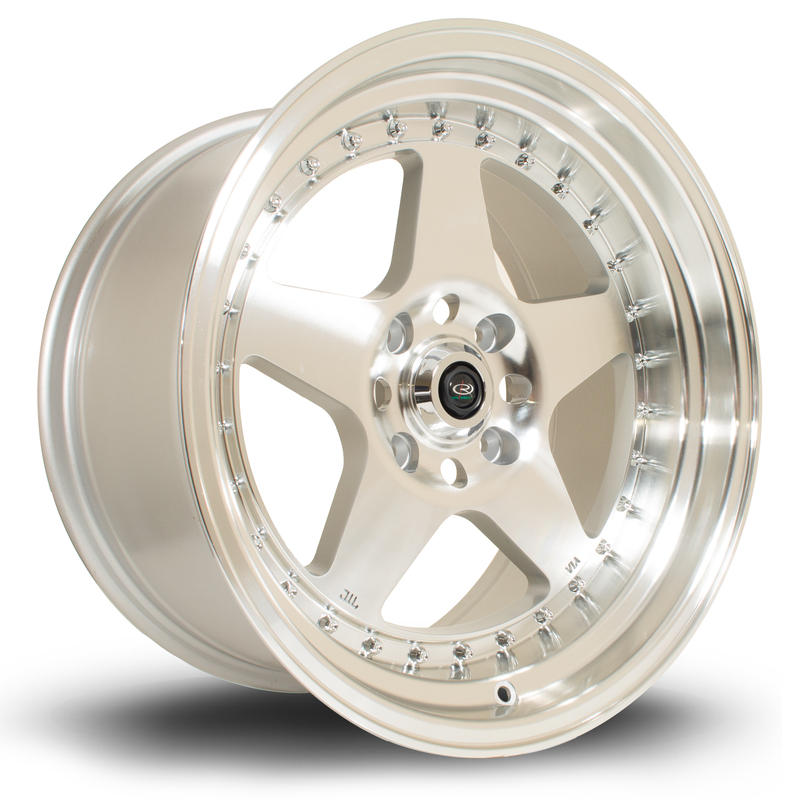 Thread: Rota Kyusha 17x9 17x9.5 4114 + 5114 ET12! Last edited by Evilchap; 16-10-2014 at 16:50. Oo very nice. Are these going to be available in 5 stud? 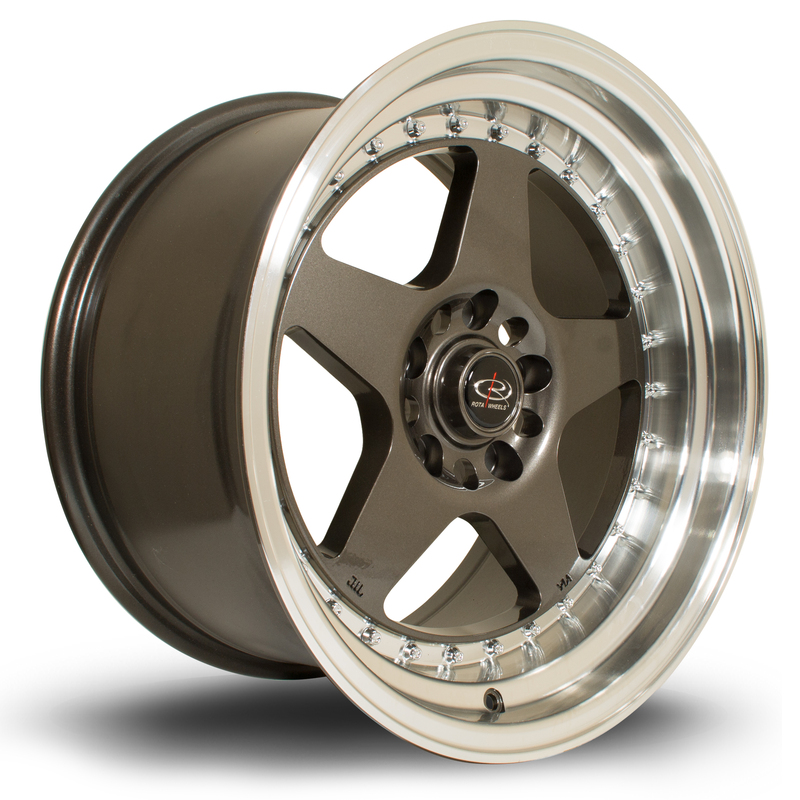 if you know... would these have clearance with Z32 brake conversion on a S13? With these measures this wheel is awesome! 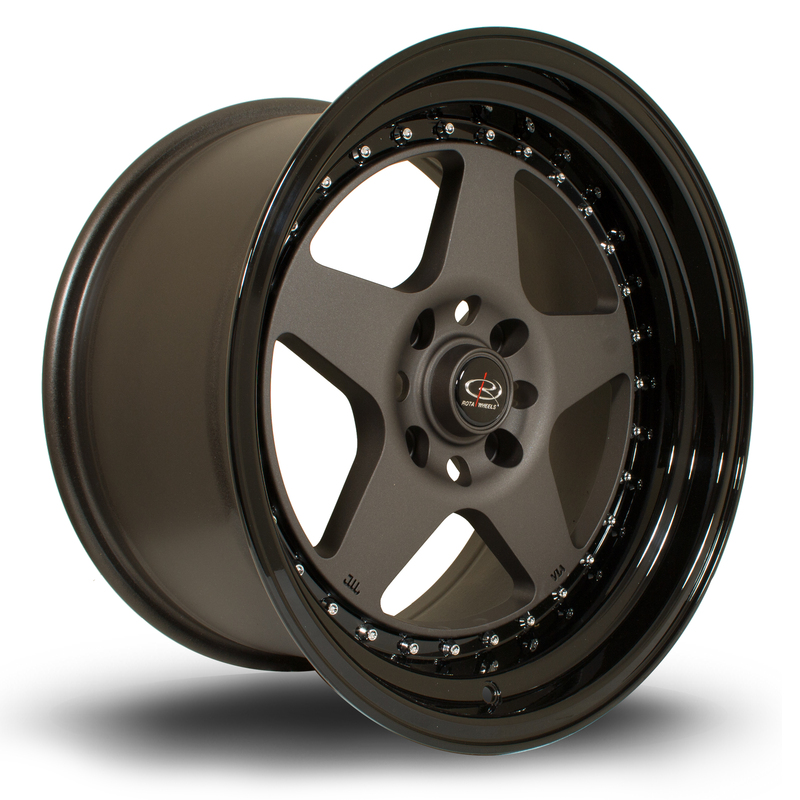 I haven't been able to try them yet on that setup, when I do know I'll post up - I expect testing on a standard S14a setup should tell us what we need to know so will set about finding one! Firstly, sorry to bring up an old thread. I've got an S13 and going five stud, can anyone confirm if these clear Z32 brakes? Thanks for chiming in fella! Any ideas on what kind of gap there is with S14 brakes? Also do you think the rears will be ok being twin piston instead of single? I can imagine them being quite a bit deeper than standard S14 rears...?